Iron Accent Table with glass, size 33x33x55 CM. Available size is 33x33x55 CM. Iron Accent Table with glass, size 33x33x55 CM. 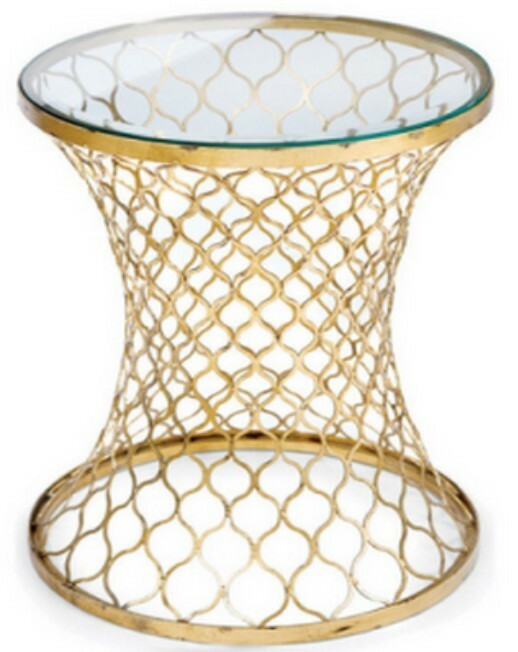 This beautiful table is drum shape netted iron finish with round shape glass on it Available size is 33x33x55 CM.